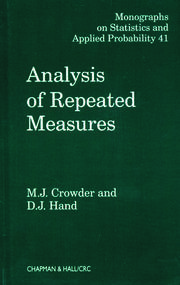 Written for those who have taken a first course in statistical methods, this book takes a modern, computer-oriented approach to describe the statistical techniques used for the assessment of reliability. 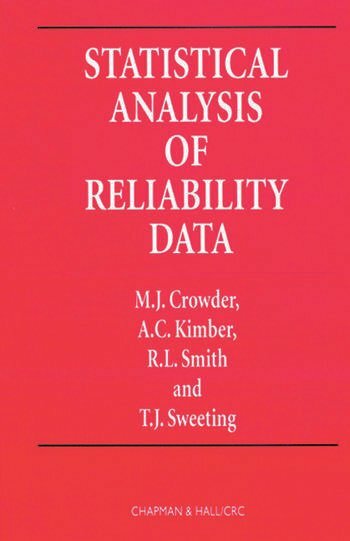 Statistical Concepts in Reliability. 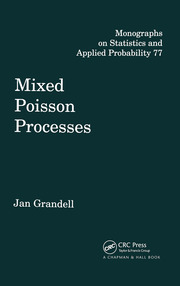 Probability Distributions in Reliability. Statistical Methods for Single Samples. 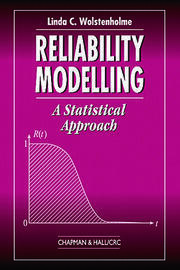 Regression Models for Reliability Data. Proportional Hazards Modelling. The Bayesian Approach. Multivariate Models. Repairable Systems. Discussion Models for Systems Reliability. Appendix. References. Indices.